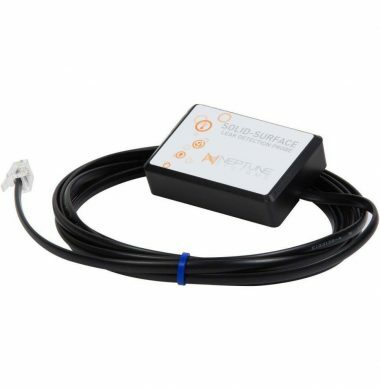 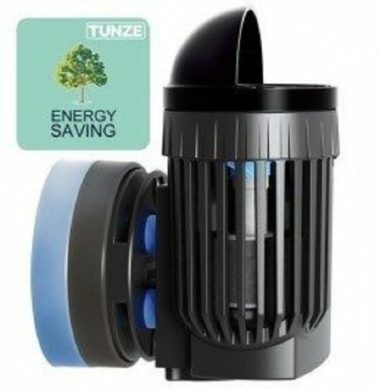 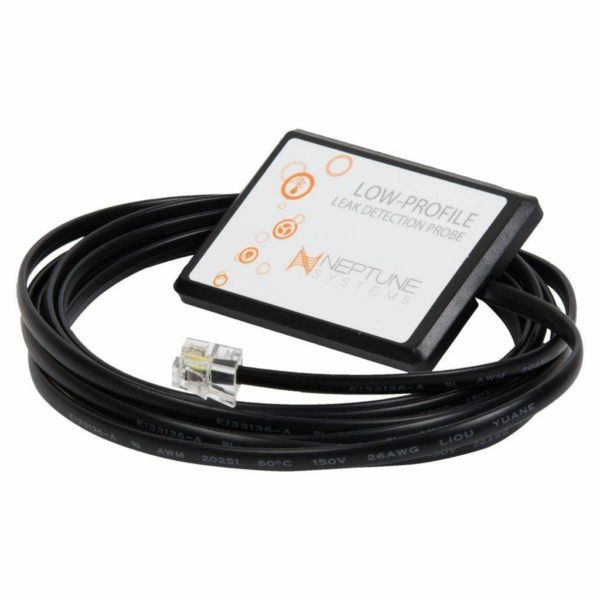 FINALLY, AN EASY WAY TO DETECT WATER ON THE FLOOR! 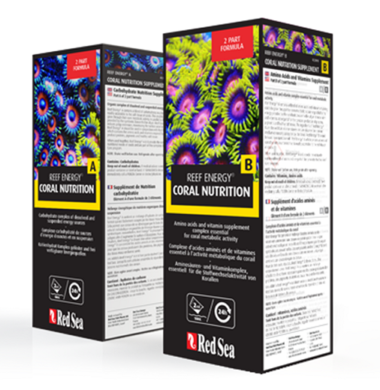 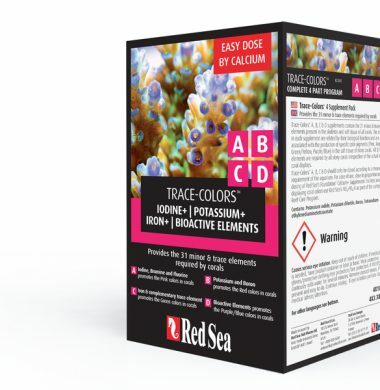 Red Sea’s Coral Nutrition Program – Complete energy efficient coral nutrition formula. 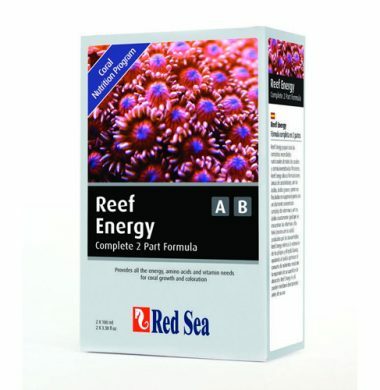 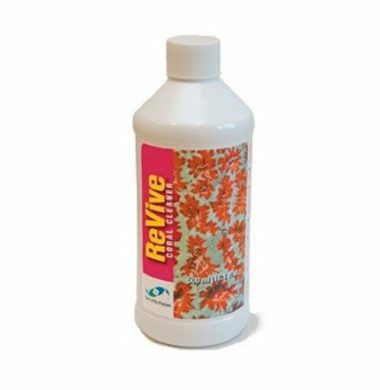 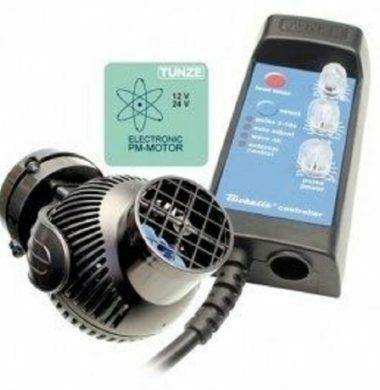 Two Little Fishies ReVive Coral CleanerTM is a new product developed by Julian Sprung for cleansing live stony corals. 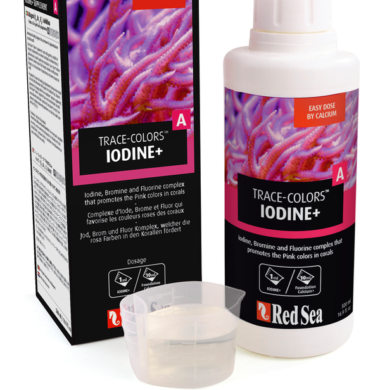 Its formula is based on plant extracts, not iodine. 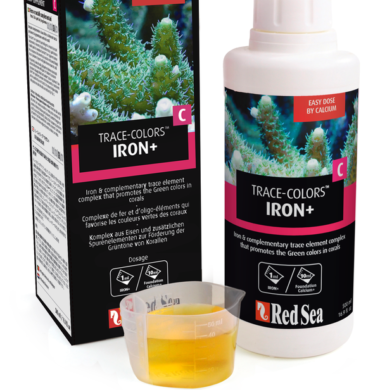 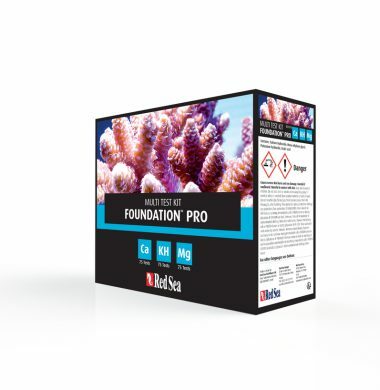 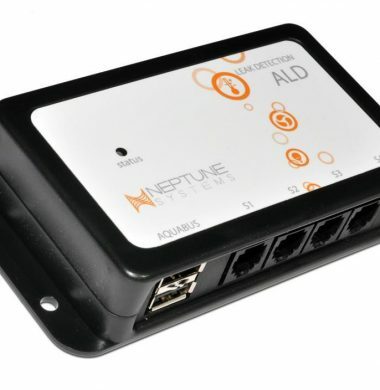 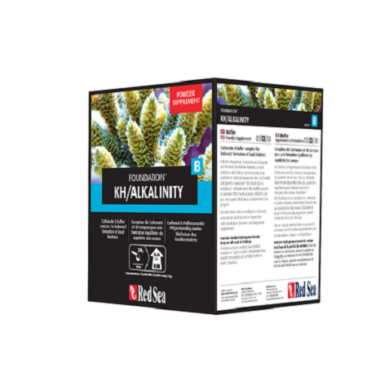 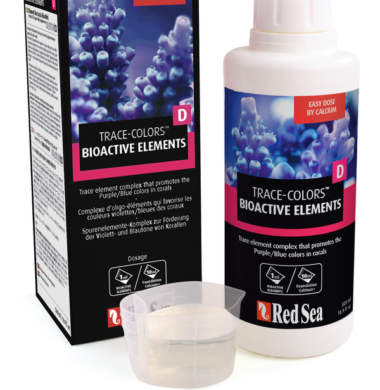 Use for all general purpose live coral dipping, as a part of acclimation to aquariums when corals are first received, for rinsing prior to shipping, and for rinsing newly fragmented corals, such as at coral farming facilities.